You are not consistent in your exercise. Are you exercising at least 3 days a week? You don't push yourself hard enough. Do you do more weight, more reps, and are you faster each workout? You change your workout every time or you never change your workouts (both equally bad). You are not getting results. Are you among the 2% who can get fit on your own? According to the International Dance and Exercise Association and the International Health and Fitness Association, only 25% of exercisers get the results they want, and of those 25%, 90% were working with a trainer. This means only 2% of people working out achieve the results they desire with a trainer. 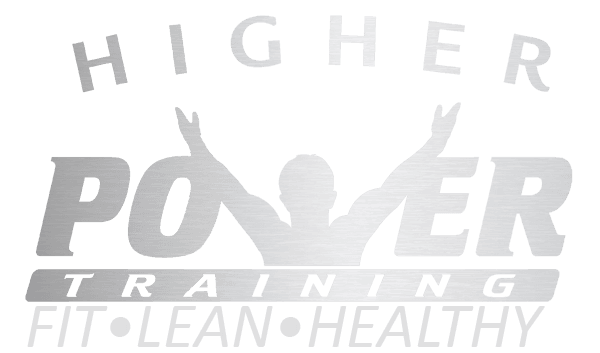 HPT trainers will get you fitter, faster. Long Distance Coaching: We can create programming for you to do at home or another gym! How many hours a week do I need to exercise? Past surgeon generals have recommended as much as 10 hours a week of exercise to lose weight, and 7 hours to maintain weight. At HPT, we know most of you don’t have that kind of time. With our training combined with nutrition coaching, we can accomplish your goals with 4.5 hours to 6 hours a week.